Do you have extra key fobs laying around? 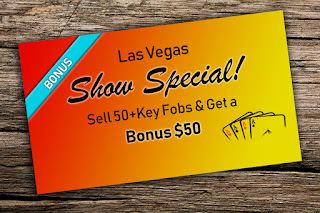 Bring them to the Las Vegas Tow Show and we will pay you in CASH! 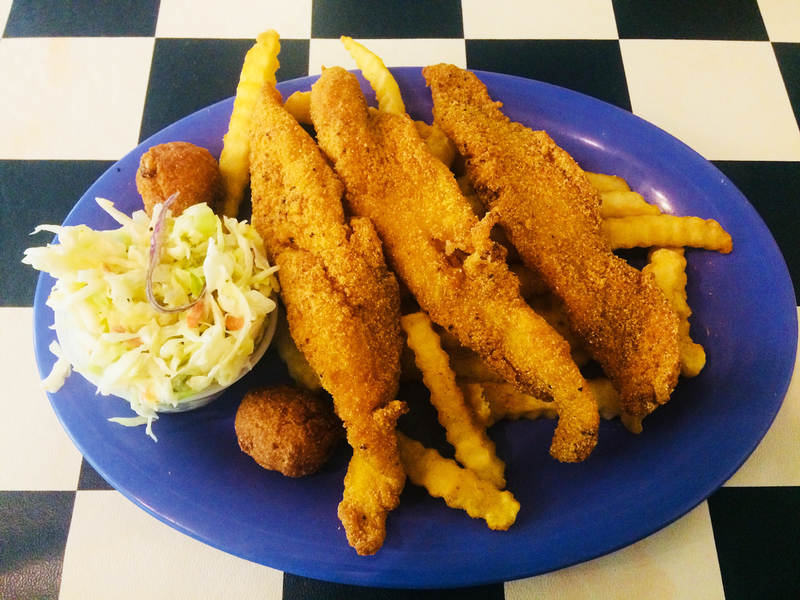 *Limit one per customer/business. 50 or more working key fobs must be purchased. We are excited to be coming to Las Vegas and hope to have an opportunity to meet you there! Swing by booth 400 to learn more about who we are, what we do and enter to win a $300 Amazon gift card! 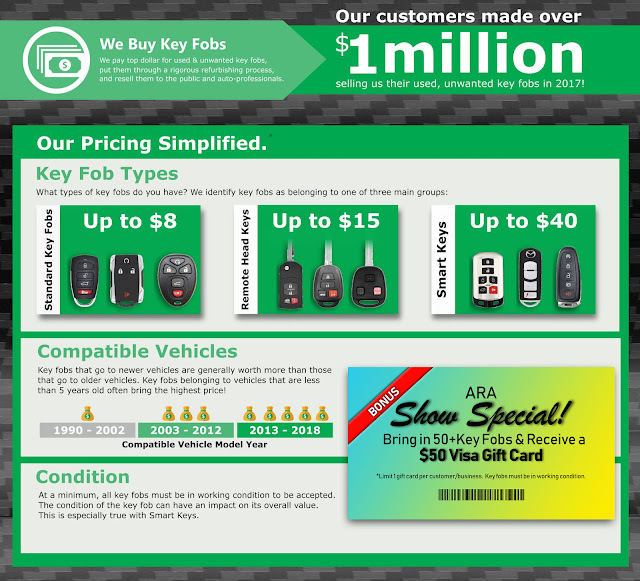 How much are your key fobs worth? Remember to bring your key fobs to booth 400. 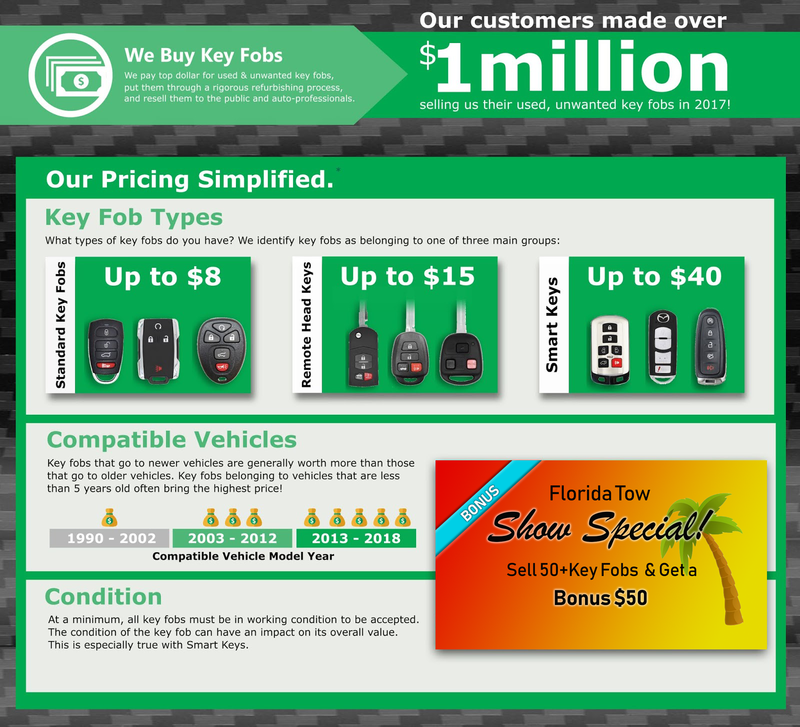 We are paying Cash for key fobs at the Florida Tow Show. 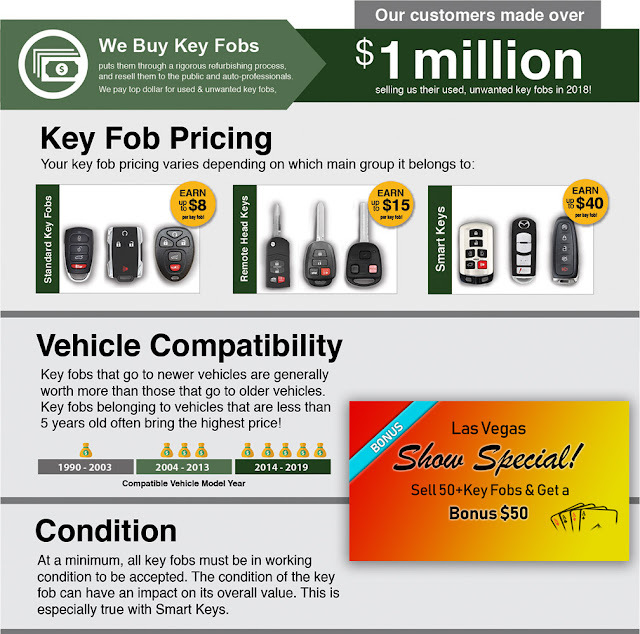 Do you have extra key fobs laying around? 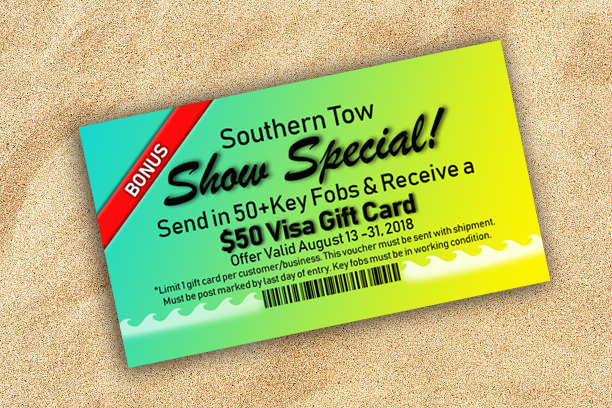 Bring them to the Florida Tow Show and we'll pay you in CASH! 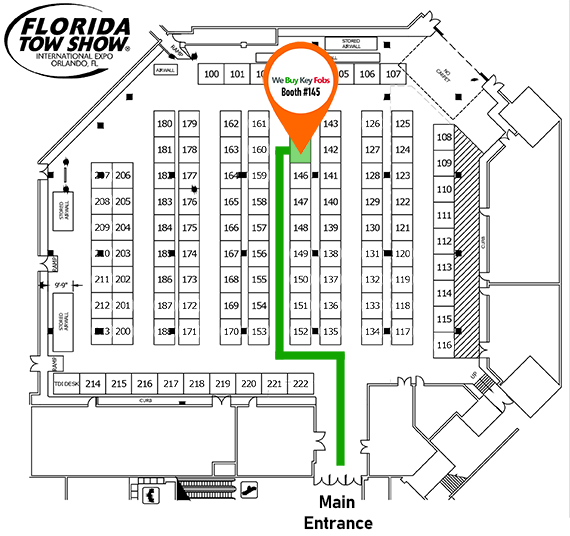 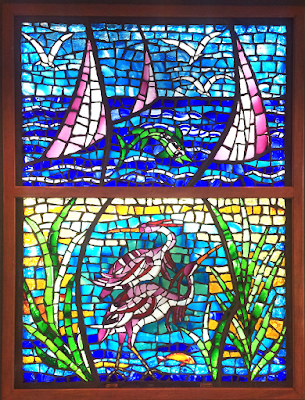 We're excited to be coming to Orlando and hope to have an opportunity to meet you there! 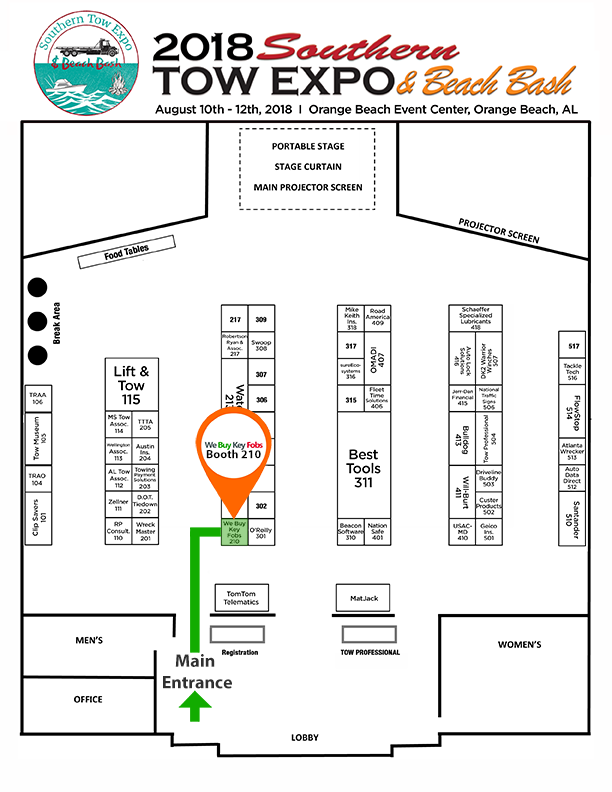 Swing by booth 145 to learn more about who we are and what we do and enter to win a $150 Amazon gift card! 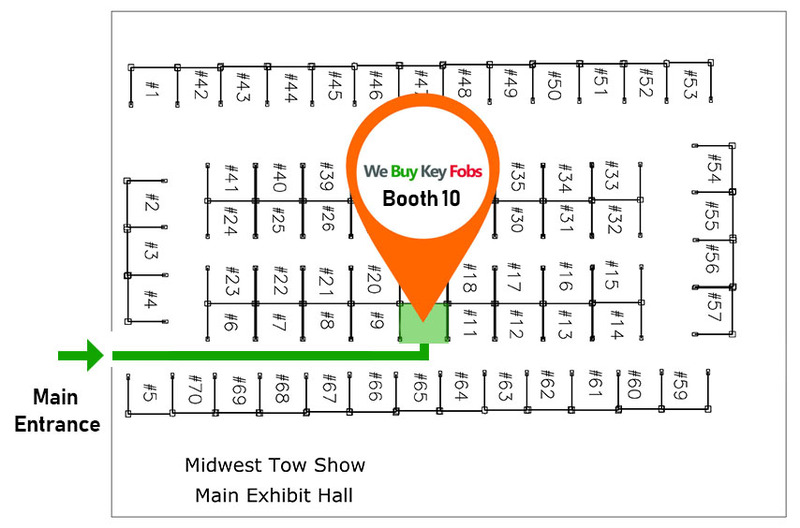 Remember to bring your key fobs to booth 145. 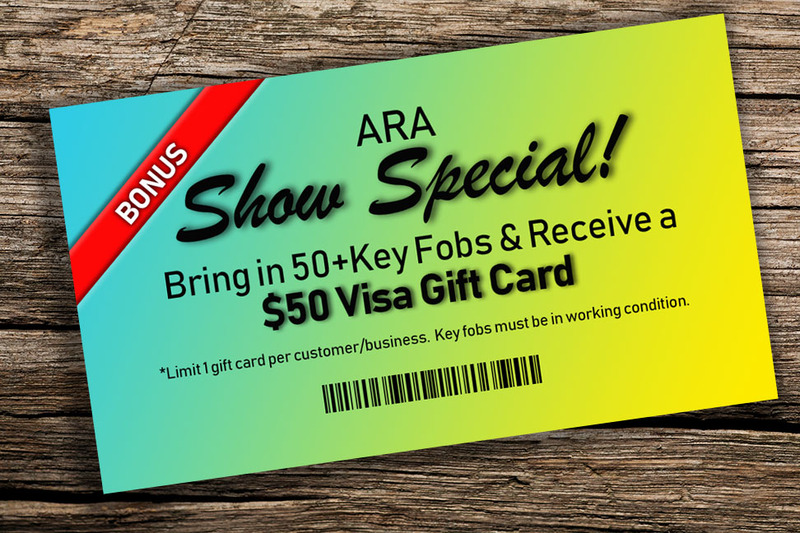 We are paying Cash for key fobs at the ARA Expo. 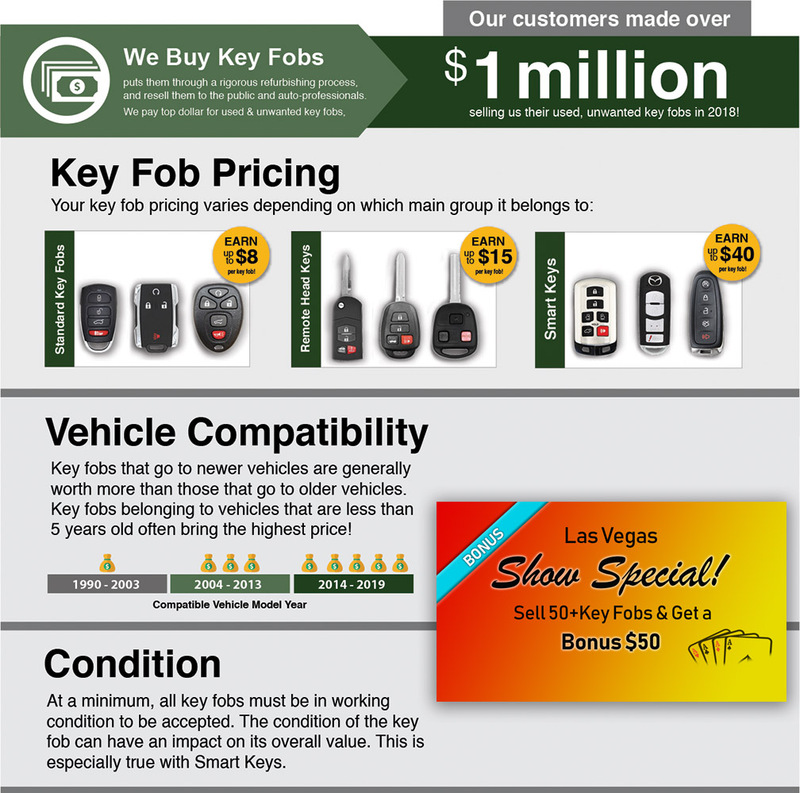 Do you have extra key fobs laying around? Bring them to the ARA Expo and we'll pay you in CASH! We're excited to be coming to Orlando and hope to have an opportunity to meet you there! Swing by booth 336 to learn more about who we are and what we do and enter to win a Bradley Smoker! 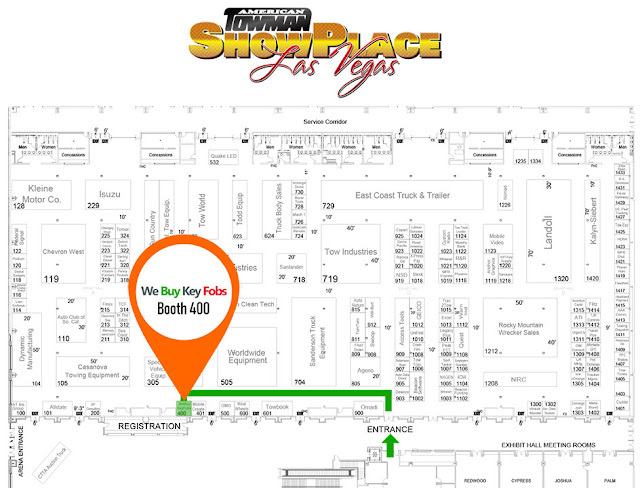 Remember to bring your key fobs to booth 336 and we look forward to seeing you at the show. 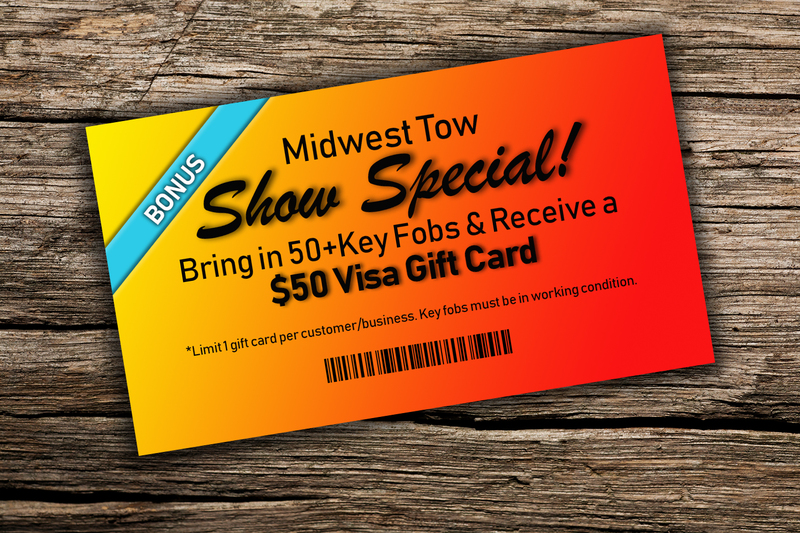 We are paying Cash for key fobs at the Midwest Tow Show. Do you have extra key fobs laying around? 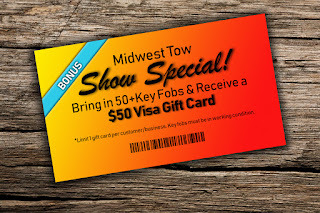 Bring them to the Midwest Tow Show and we'll pay you in CASH! 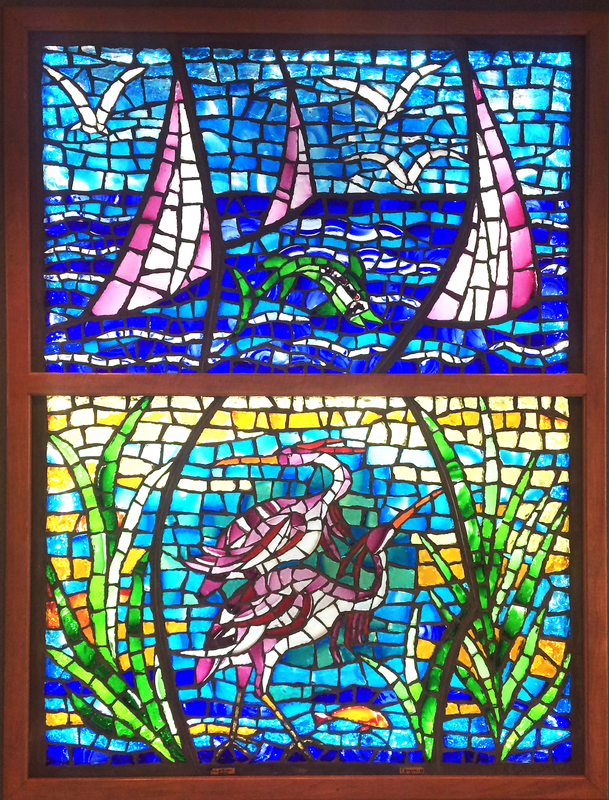 We're excited to be coming to Mason and hope to have an opportunity to meet you there! 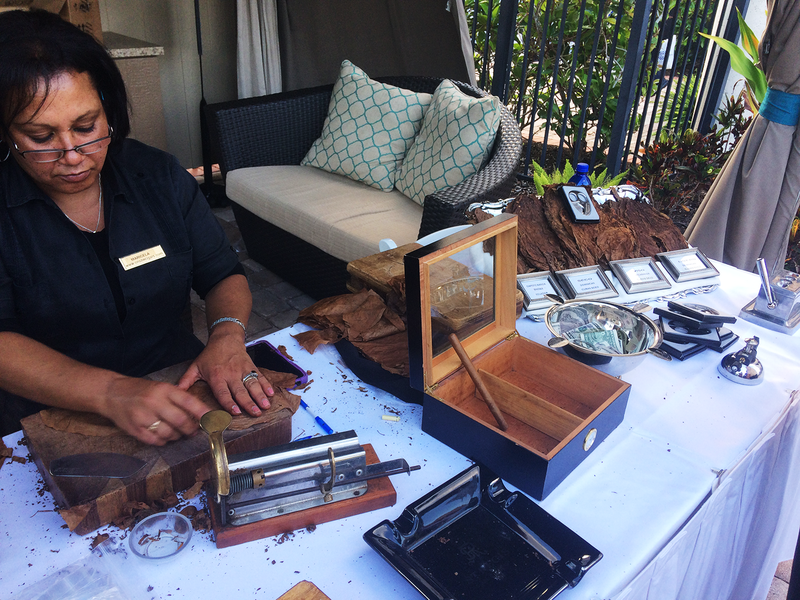 Swing by booth 10 to learn more about who we are and what we do and enter to win a Bradley Smoker! We had a wonderful time at the Southern Tow Show! 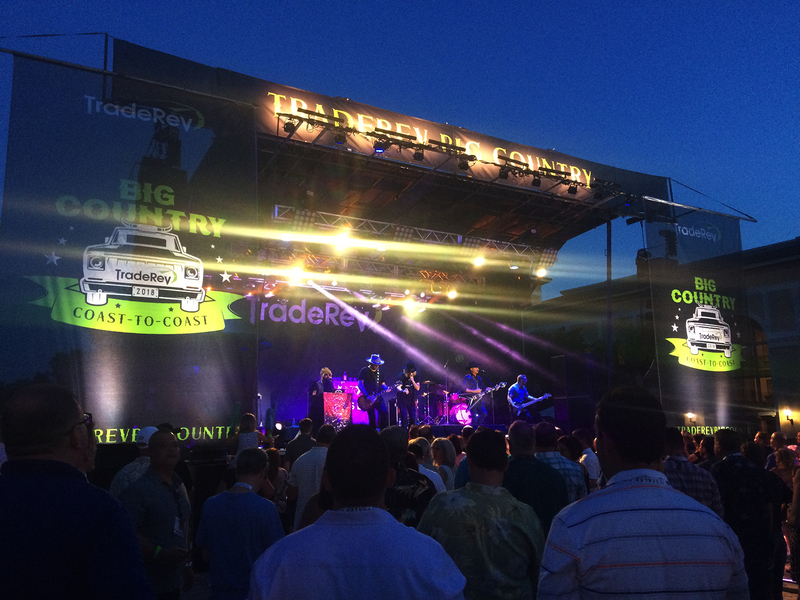 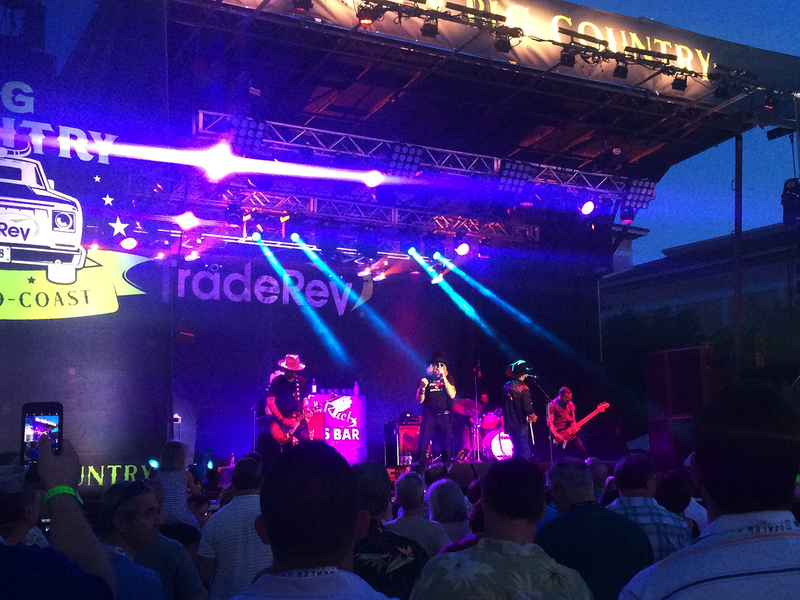 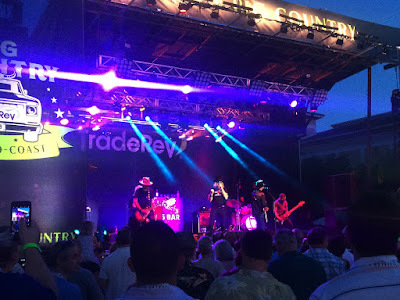 This years event was really fun and we can't wait to come back next year. 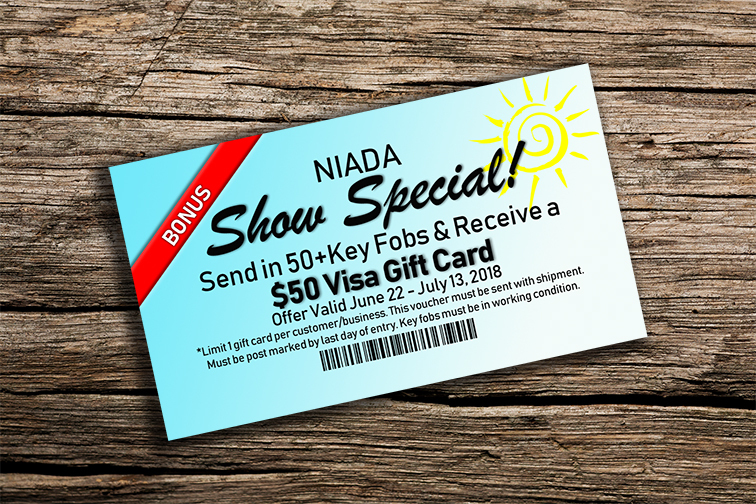 Remember to send in your key fobs and coupon by August 31st to receive your bonus $50 Visa Gift Card. 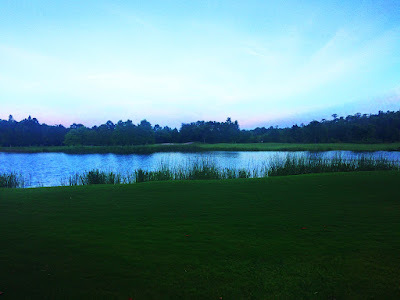 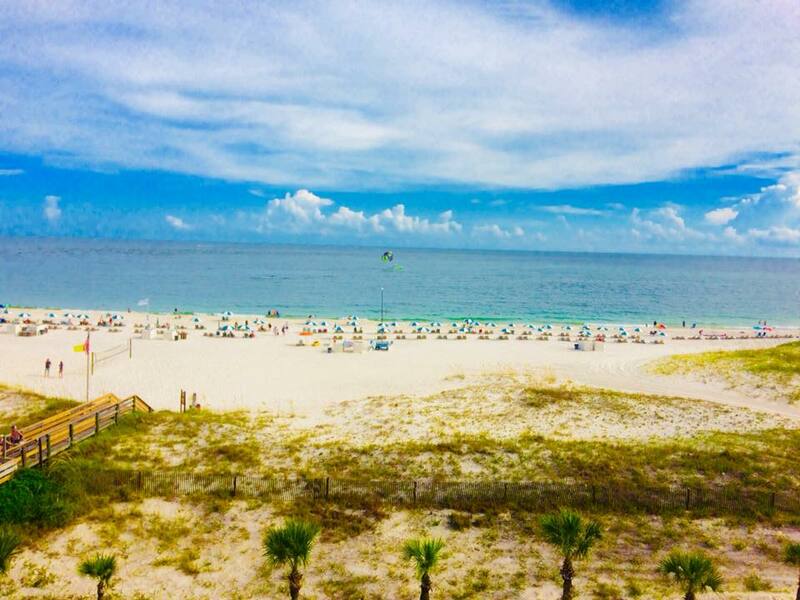 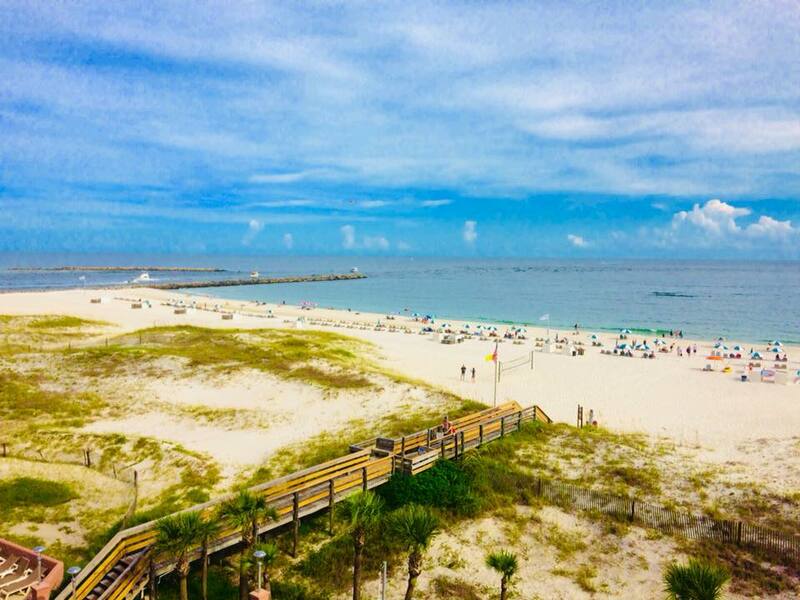 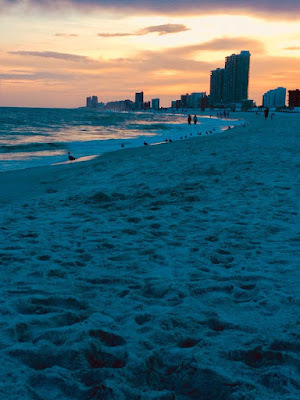 Stunning view from Perdido Beach Resort. Relaxing at the beach after the show. Enjoying some local cuisine at Doc's Seafood. 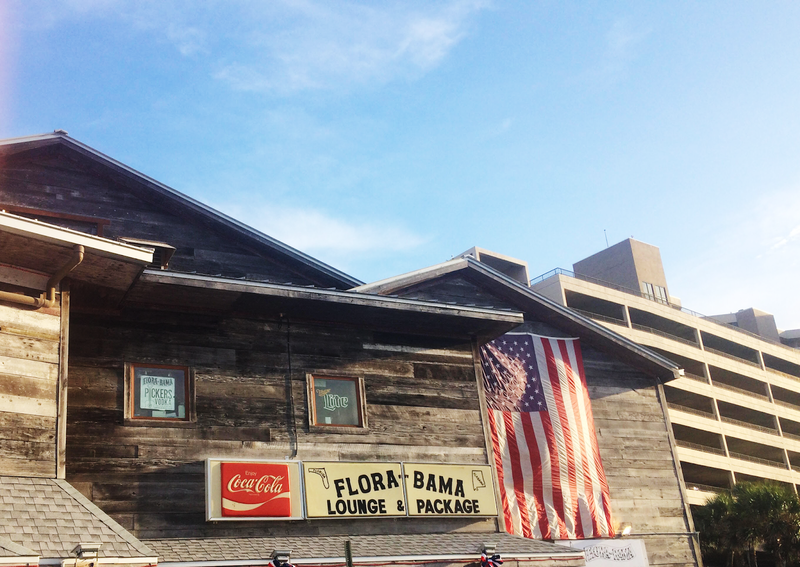 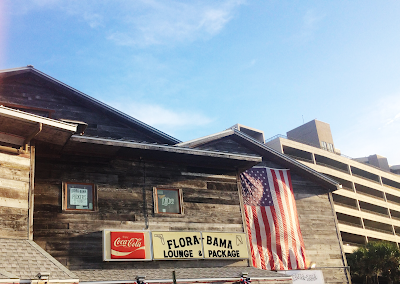 Flora Bama was such a unique experience! Remember to send in your key fobs!